Distillery ToursCome & Visit Us! Please select how many people you’d like to bring on the Distillery Tour, then choose a date (available dates are in green). Once you’ve selected your time slot, click “Book Now” to add the booking to your shopping cart; you can then click through to the checkout and make your payment (or redeem a gift voucher). 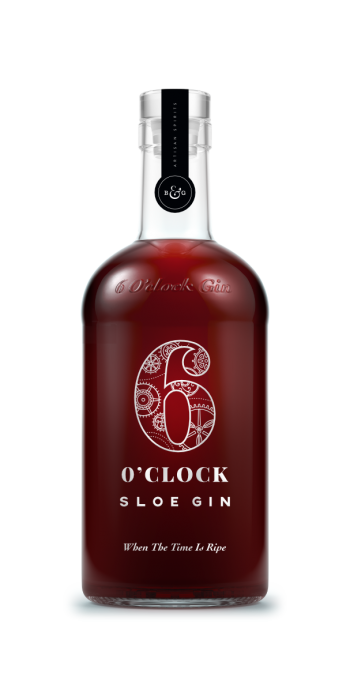 The 6 O’clock Gin Distillery Tour will give you unrivalled insight into the life of a working distillery and a chance to discover the process and history behind 6 O’clock Gin and our range of Bramley & Gage Liqueurs and Vermouths. You’ll see all aspects of the production process and discover many of our secrets along the way. 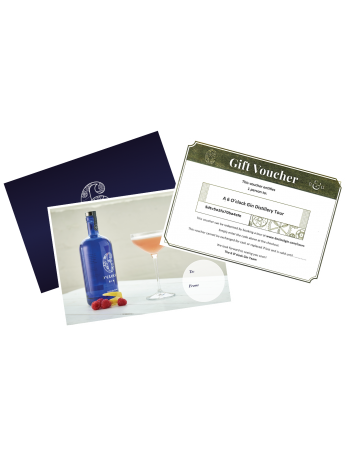 Find out how we craft our artisan whole-fruit liqueurs, discover the secrets of our robust sloe gin and find out how we get damson gin so crystal clear; the whole process is covered from field to bottle. 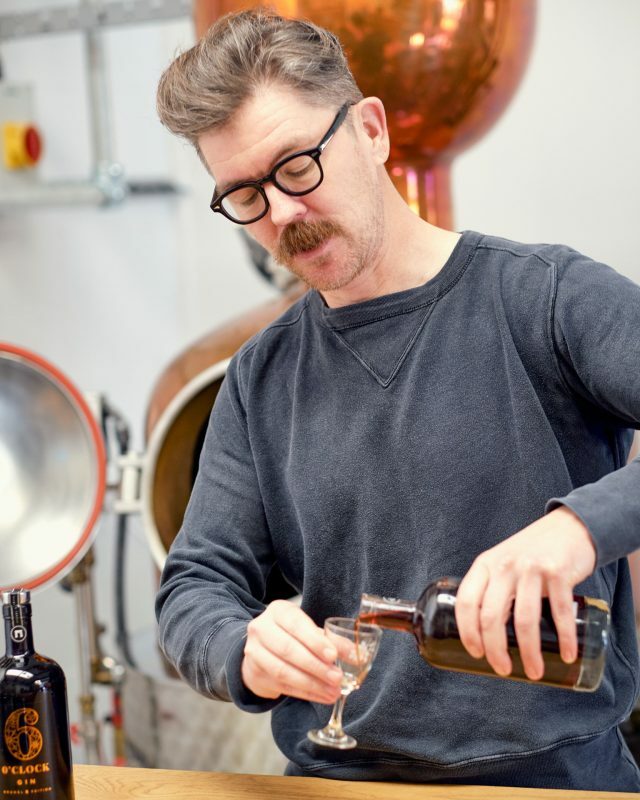 As well as taking you on a tour of the production process, our expert guides will also introduce you to ‘Kathleen’, our beautiful ‘double sphere’ copper still. 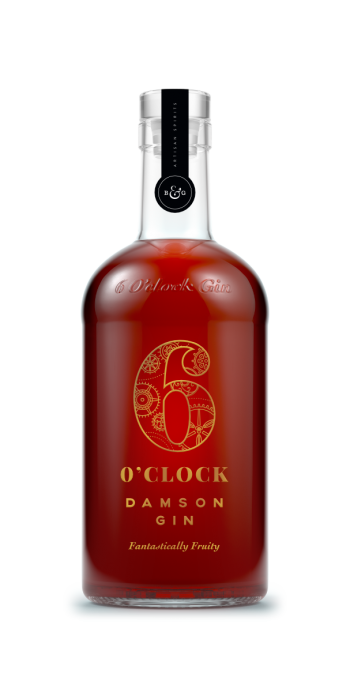 You will learn about the art and craftsmanship behind the distillation process, discover how our award-winning gin began life and have a chance to see, smell and touch the botanicals that make 6 O’clock Gin so ‘Strikingly Smooth’. To keep you refreshed, we will be serving all our guests a 6 O’clock Gin & Tonic on arrival and there will be other samples to try during the session. 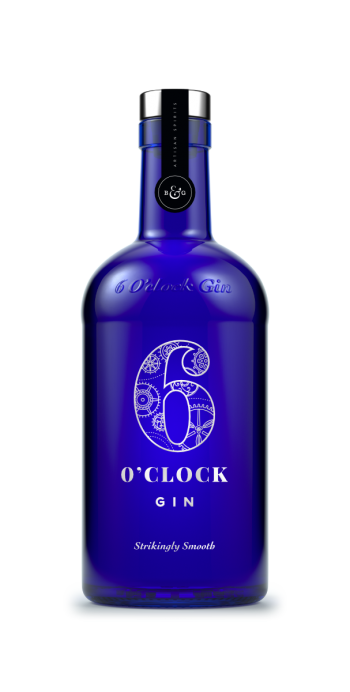 For the designated drivers, we’ll have a ‘take away’ option so you can make your perfect 6 O’clock G&T at home. Please see the FAQ’s on the Tour Page for more information.